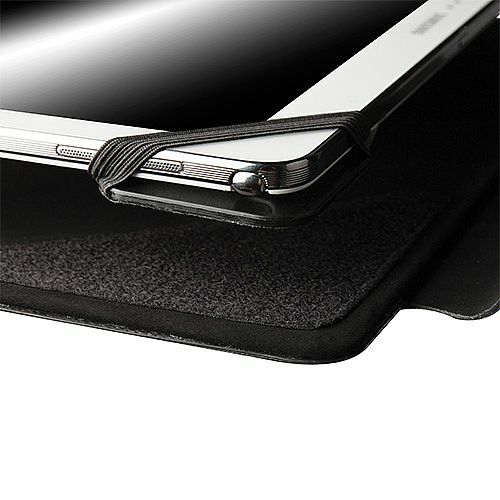 Beautifully crafted in a textured material with a slim look of an urban protection for your device. 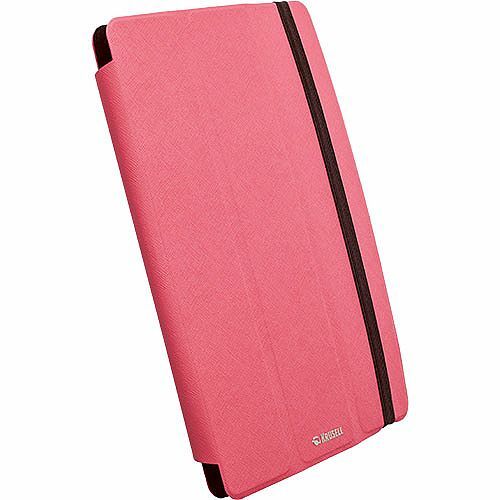 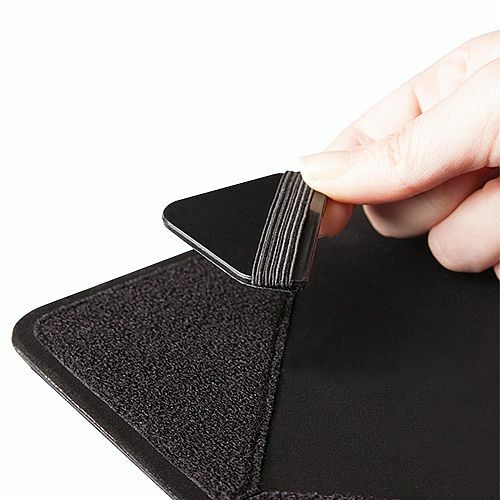 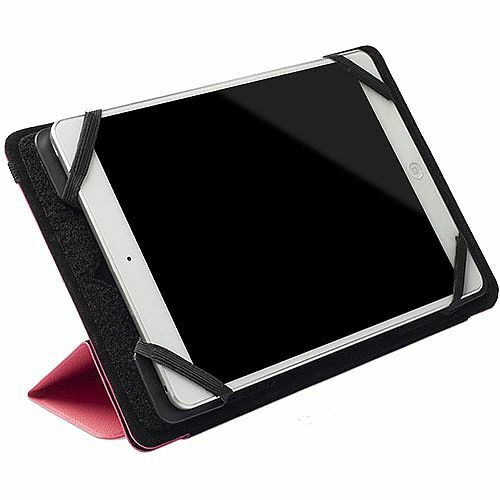 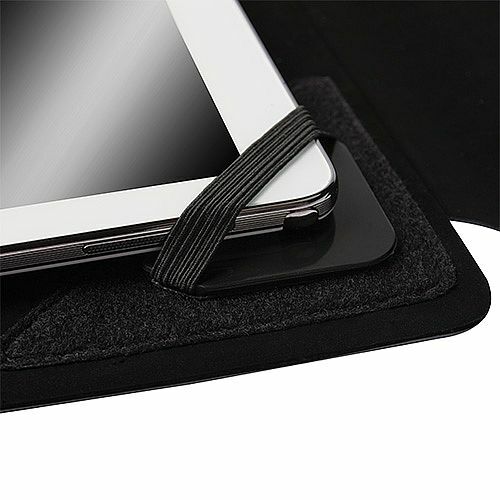 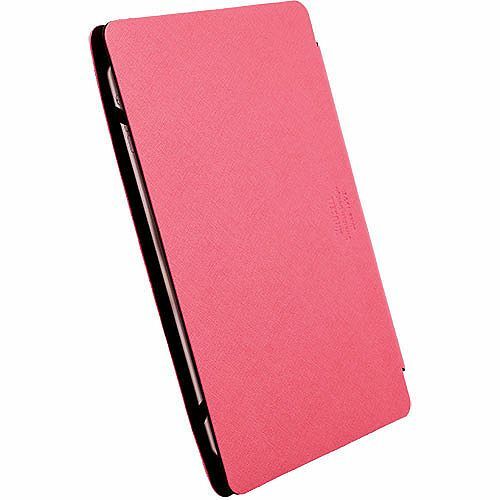 The movable corners allow you to change the size of the case and use it as a stylish protection to most tablets! 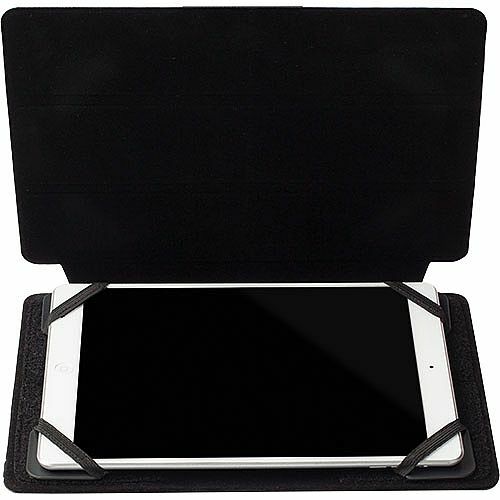 Small size fits tablets between 210 x 165 x 5mm � 265 x 180 x 15mm.